Muslim women that don the hijab everyday inevitably have to decide on how to incorporate a stylish wedding hijab when they get married. 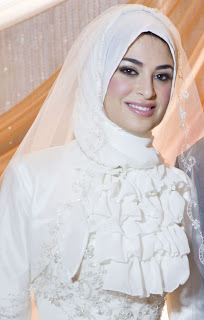 All brides want to look their best on their wedding day, and Muslim brides are no exception to this. 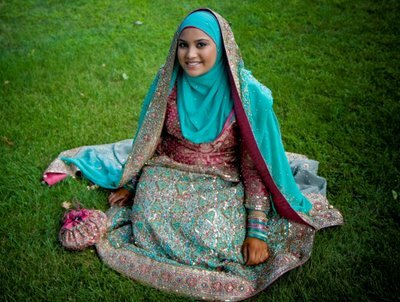 One of the fashion challenges faced by Muslim brides is figuring how to match their hijabs with their wedding dress. 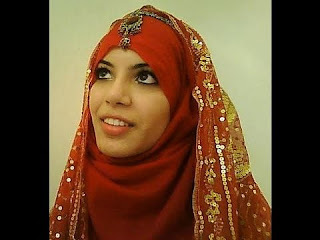 Well, we have compiled several looks that would work well. Hopefully this inspires you too! Here are some ways that hijab-wearing Muslim brides can incorporate a stylish hijab look with their wedding dress. 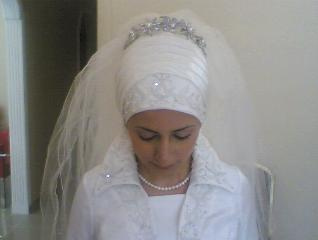 We will compile more wedding hijab styles. Please bookmark our website, and visit us again!